If you are proud of your menu, you want to present this course in an elegant menu folder. Simi leather looks like real leather and is easy to take off. 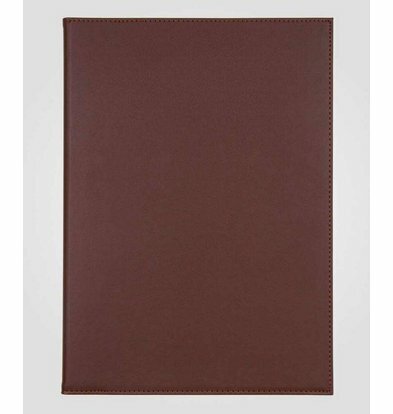 This Simi Leather menu folders are available with discounts as high as 20%. What's more, you can those beautiful burgundy simi leatherette menu folder as well as desired printed with silver or gold lettering. 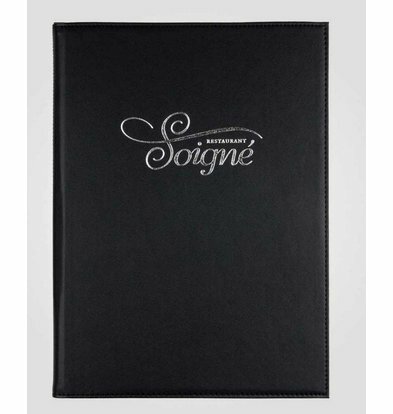 The Simi Leather Menu Folders XXLhoreca you order today, within 48 hours to your home.